When you think of the Singapore skyline, what usually comes to mind is the juxtaposition of modern high-rise buildings and picturesque cultural and historical monuments. However, amidst the mix of contemporary and traditional architecture, there are several ecological spots and attractions in Singapore that are teeming with flora and fauna. Also, with the current revamping and expansion of the Mandai area, we can look forward to seeing an even more extensive variety of animals and plants in the near future. Estimated to be fully completed in 2023, the Mandai area is said to be in line with the government’s environmental initiatives, namely to promote sustainability, conservation and eco-friendly developments. Thus, this will provide wildlife enthusiasts with increased opportunities to observe local and foreign species of animals and plants in a natural park-like setting, thus making for an enriching experience. As for the current ecological sites in Singapore, they are well-received among local residents and tourists alike. Scattered around different places of Singapore, these wildlife filled areas provide people with an opportunity to get away from the urban landscape and relish in the sights and sounds of nature. As such, if you are an avid lover of animals and greenery, why not drop by these ecological spots during your next outing? In light of this, here are 4 wildlife places in Singapore that you should check out as below. Whether you are searching for the striking collared kingfisher or the eccentric pangolin, these ecological spots are sure to be a feast for your eyes. However, before visiting these ecological sites, be sure to read and adhere to their rules and regulations. This includes not bothering any wildlife or plucking any plants in these areas. Also, unless otherwise stated, do not feed the animals in these ecological spots as it might have undesirable consequences on the ecosystem there. In addition, while some of these ecological sites and attractions are free-of-charge, there are others that require an admission or transport fee. These admission fees may differ according to peak and non-peak periods, residency status and age. So, if you are on a tight budget, a tip would be to visit during non-peak periods and lookout for any promotions. Situated at the east side of Pulau Ubin, Chek Jawa Wetlands is home to a diverse ecological community and distinct natural terrains such as beaches, mangroves and forests by the seaside. It can be accessed via foot or by taking a van from the Pulau Ubin jetty for a fee of $2. As you take a stroll down the coastal boardwalks, expect to see various wildlife such as mudskippers, sea cucumbers, horseshoe crabs. At the same time, you will also be able to admire many plants and trees that are native to Chek Jawa such as the sea hibiscus and bakau tree. If you would like to have a closer look at other wildlife such as the sand bubbler crabs in the beach area, you can also sign up for the guided tour conducted by National Parks Singapore. Known for its iconic Treetop walk and the extensive range of flora and fauna, the MacRitchie Reservoir nature trails are part of the Central Catchment Reserves. Surrounded by primary rainforests, the nature trails are a favourite hiking spot for wildlife and botanical enthusiasts. Visitors can look forward to seeing animals such as the clouded monitor lizards, long-tailed macaque and pangolin as they make their way through the trails. In addition, they are also able to enjoy a stunning view of the rainforest trees, foliage and plants from the steel suspension bridge, making the long hike to reach it worthwhile. However, do note that it is closed on Mondays and operates till 5pm from Tuesday to Sunday. Also, in order not to disrupt the natural ecosystem in the natural reserve, make sure to stay on the designated trails throughout your hike. If you like the idea of cruising in a boat while appreciating the flora and fauna around you, the River Safari will be right up your alley. Consisting of a wide variety of both land and freshwater animals, the River Safari is segregated into various zones for you to explore depending on your interest. 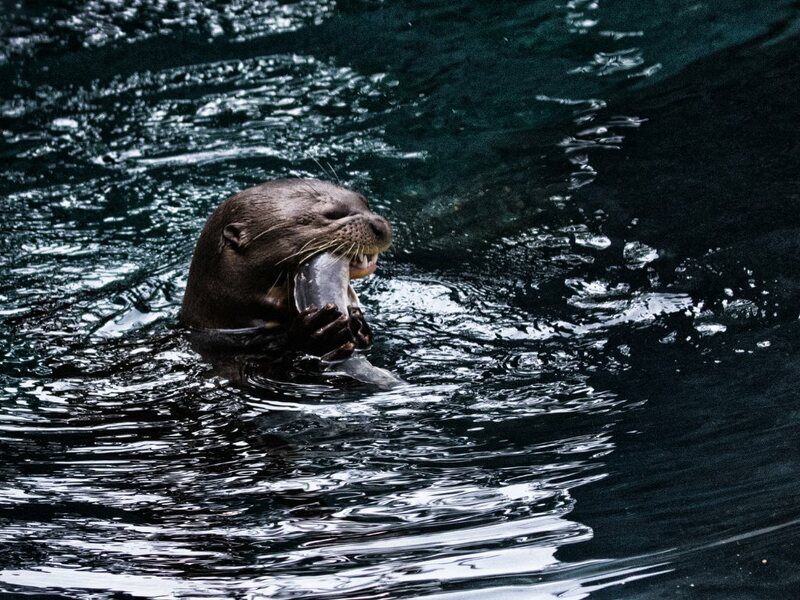 If you would like to have an up-close look at freshwater creatures, make sure to check out the Amazon flooded forest where you can spot manatees, freshwater stingray and giant river otters. Another zone worth checking out would be the Amazon River Quest whereby you can expect to see flamingos, spider monkeys and anteaters. Also, do note that there is an admission fee to the River Safari. Tickets tend to be cheaper for Singaporean citizens, permanent residents and their children. So, if you are planning to bring the little ones along, this will be a good time to do so. 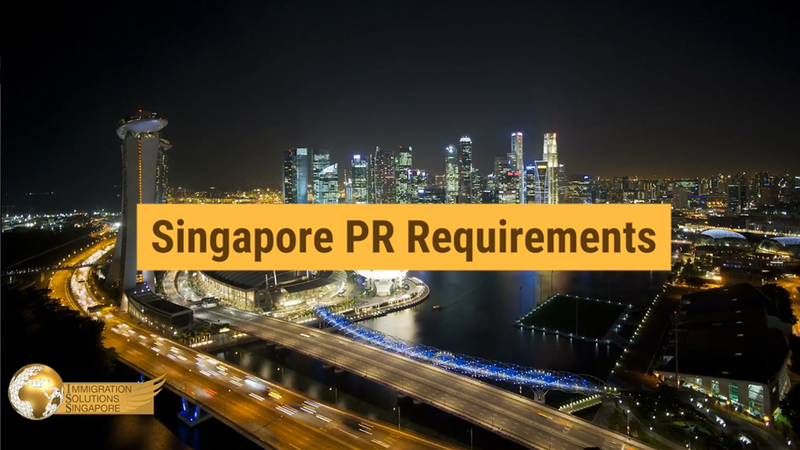 However, if you are a foreigner and plan to make Singapore your home in the near future, you might want to consider either investing in an annual membership pass or applying to become a permanent resident to enjoy the pricing benefits. A reserve that is host to various migratory birds, the Sungei Buloh Wetland Reserve is a place that avid bird lovers should check out. Whether it be the Mongolian Plover or the Asian Dowitcher, the reserve offers bird watchers with a chance to catch these exotic birds in action. Asides from that, the mangrove forest and wetlands are also home to water snakes, mud lobsters and even saltwater crocodiles, thus making for a holistic wildlife experience.